I never expected to get as sucked into the Jubilee as much as I have been. It started with a union jack teapot and some limited edition Haribos and before I knew it I’m stock piling Pimms and bunting and can’t buy anything that isn’t emblazoned with a crown, a flag or a bus! And it’s not just food and drink, the beauty world has gone Jubilee mad too. 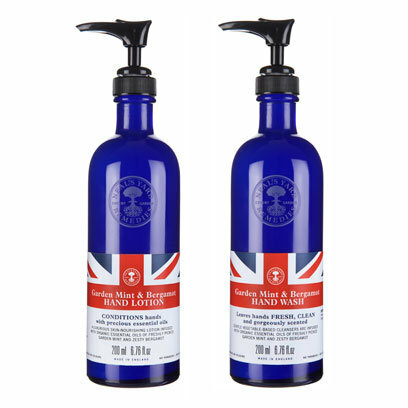 Some of the biggest beauty brands have launched limited edition versions of their best products... from patriotic polishes to flag emblazoned hand wash. Here’s my pick of the best Jubilee beauty. 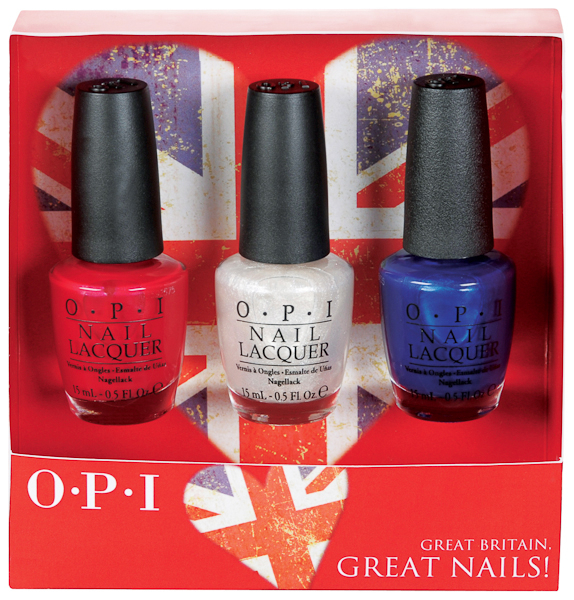 Treat your perfect ten to some royal styling with this OPI Great Britain, Great Nails Jubilee Collection. This trio of must have hues will have you ready to celebrate the Jubilee in style. What are you waiting for? 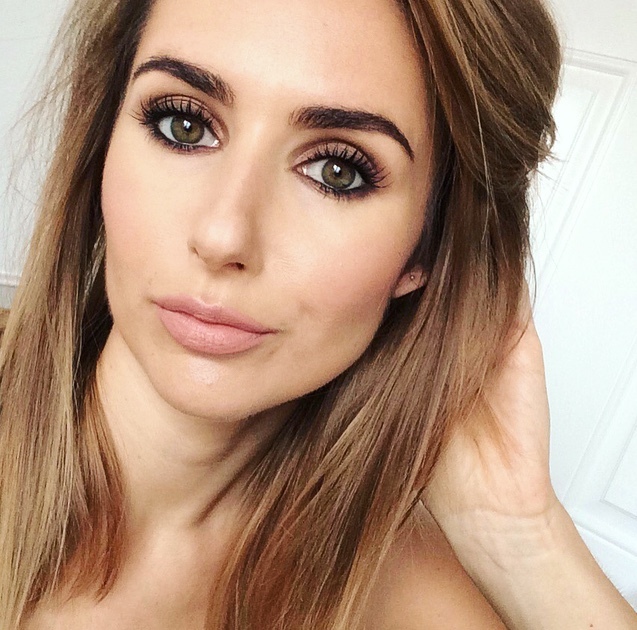 Get your hands on your limited edition pack before everyone else does! OPI Red Nail Lacquer- The shade that started it all, this OPI Red hue will take you from public to princess in minutes! OPI Happy Anniversary Nail Lacquer- Well Happy Anniversary to you! This glittery silver is the perfect party hue. OPI Blue My Mind Nail Lacquer - This sizzling sapphire hue will certainly blow your mind! Emblazoned with the Great British flag, this hand care kit from organic and natural skincare store Neal’s Yard is spot on for giving your bathroom a stylish touch of patriotism over the Jubilee weekend. Enriched with shea nut butter and evening primrose oil, the hydrating hand cream will soothe even the most sensitive of skin, while the refreshing smell of freshly picked organic garden mint is Britishness at is best. If you don’t fancy painting your nails red, white and blue but do fancy a sparkle or two, this could be the set for you! 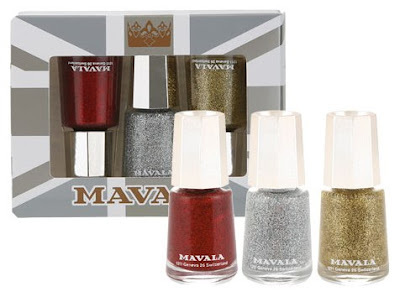 Get set to party like a queen with Mavala’s Brit Pack Gift Set. This super glitzy set contains a trio of show stopping polishes that will be sure to get your nails to be the talk of the day! Containing Mavala Red Diamond No 210- A luscious red glittery polish, Gold Diamond No 212- A glittery gold polish and Pure Diamond No 213 - A sliver glittery polish. Now this one’s too cute for words. 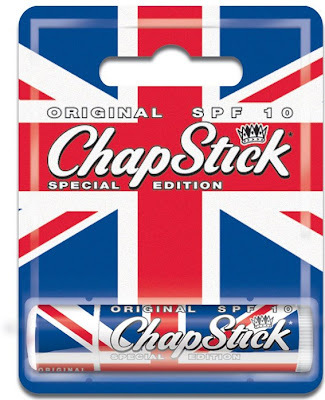 Needing no introduction at all, the original chapstick has been “union jacked”. A little piece of patriotism for little more than a quid! 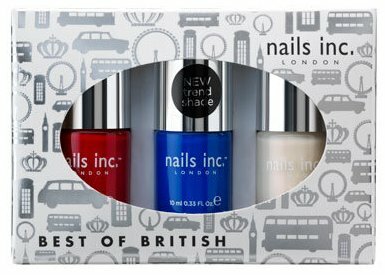 Founded on British soil by Thea Green in 1999 (who was later awarded an MBE for her services to beauty) Nails Inc are honouring Queen and country by launcing a limited edition Best of British nail varnish trio. Celebrating the Union Jack’s iconic shades, the best-selling royal blue hue, ruby red and iridescent white are the perfect paints for giving talons a British touch at any Jubilee gathering. 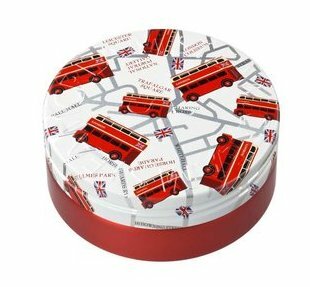 Always at the cutting edge of cool and quirky designs, Steam Cream has released some very cute tins emblazoned with iconic red busses, jewels and crowns. And I thought I couldn’t love Steam Cream anymore! Anyone else got any "Jubilicious" treats?